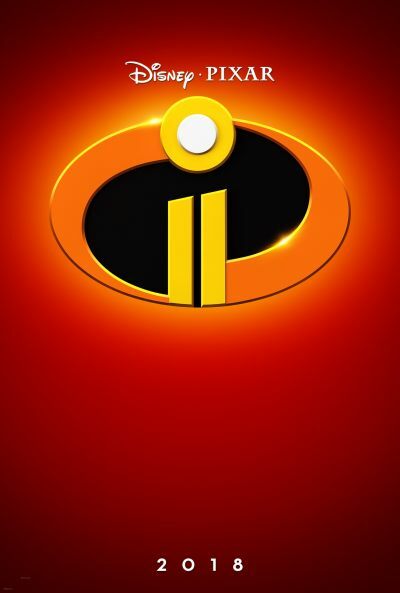 The Incredibles 2 | Movie | Birth.Movies.Death. There are more threats to public safety than bank robberies. Noelle Stevenson’s superb fantasy/science fiction/comedy/drama comic is a wonderful read for fans of Brad Bird’s retro superhero family (and most anyone really). The family keeps it together. After seeing Pixar’s wardrobe department at work I’ll never look at animation in the same way. We went to Pixar to check out Brad Bird’s superhero sequel. Looks like Pixar's got another homerun on their hands. The 2018 box office probably belongs to the Mouse House. The Pixar sequel you've been waiting for is on its way! Hulk dives into THE INCREDIBLES II, FROZEN II, WRECK IT RALPH II... basically a lot of IIs. 2019 and 2018, respectively. If you want specifics you gotta click through.